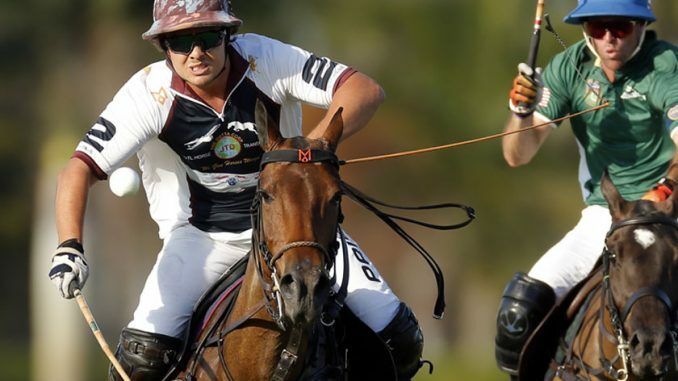 With a place in the semi-finals on the line, an exciting day of four games in the 2019 Ylvisaker Cup saw the four finalists determined at the International Polo Club Palm Beach. 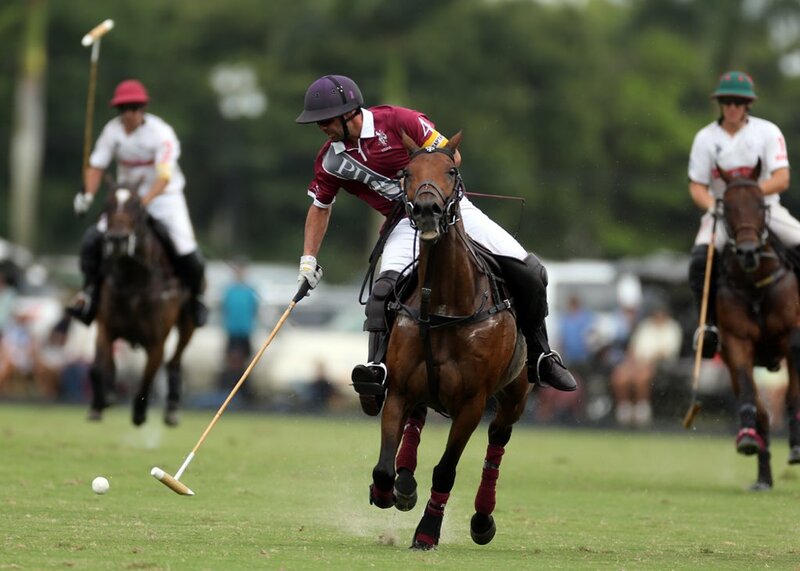 Entering the day with 2-0 records, Pilot and Patagones remained undefeated with victories over SD Farms and Coca-Cola, while Dutta Corp defeated Tonkawa 8-6 and La Indiana claimed the 9-6 victory over Iconica during the feature game of the week. The opening game of the day saw Pilot overwhelm SD Farms and continue their impressive start to the 2019 season with their third straight victory. Producing a nearly unstoppable offensive performance, Pilot scored 15 goals, including a run of 10 unanswered goals to frustrate an SD Farms team. 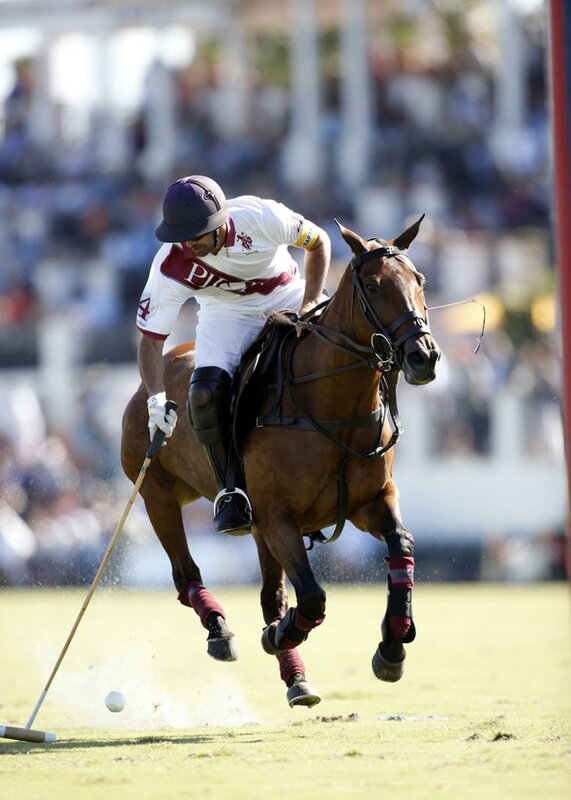 Facundo Pieres was the key factor for Pilot once again, scoring eight goals to bring his tournament leading total to 22 goals through three games. The relentless pressure of Pilot resulted in foul trouble for SD Farms throughout the first half, while Juan Martin Obregon was kept off the penalty line. After the ten-goal run, Pilot cruised throughout the second half to claim the 15-6 victory. With Patagones already securing their place in the semi-finals alongside Pilot, they used a dominant first half to control play against a Coca-Cola team that struggled to find their footing in the game. After finding themselves trailing 2-0 in the first chukka, the remainder of the half was all Patagones as they want on a run of six consecutive goals to hold the 6-2 advantage. The key to Patagones early success was a passing attack that began with Tomas Garcia del Rio and Santiago Toccalino and was finished by Benjamin Avendano, who scored three goals before the end of the half. By the end of the fourth chukka, the trio had all scored at least three goals to open up a six-goal advantage against a Coca-Cola team that were unable to contain the combined attack of Patagones. 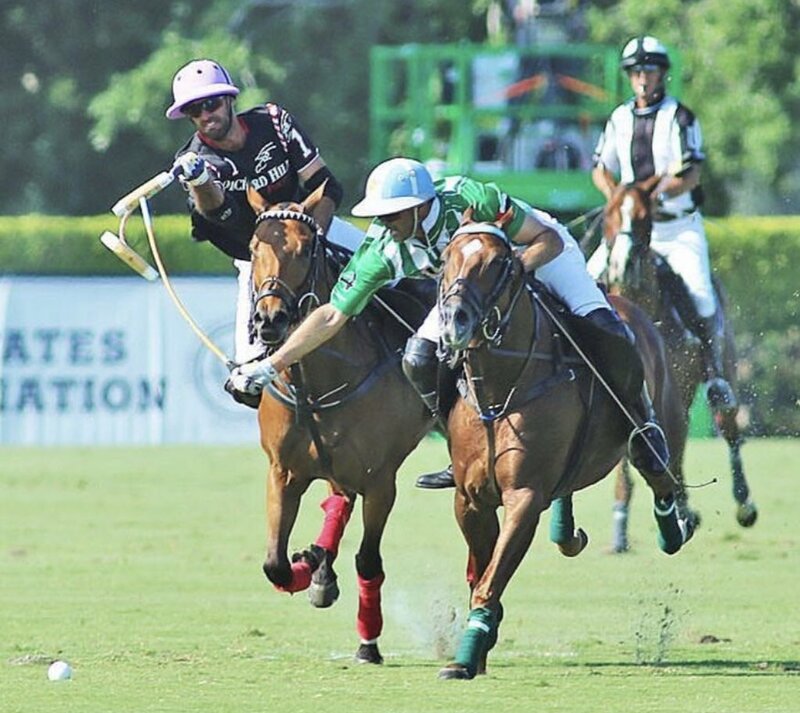 A three-goal sixth chukka for Coca-Cola led by Wes Finalyson and Gillian Johnston was not enough to get within reach as Patagones finished with the 13-9 victory. In front of a crowded grandstand on Field 1, the winner of the third game would advance to the semi-final and it was a balanced team effort for La Indiana saw all four players contribute in the victory with a passing attack that exploited the Iconica defense. Led by the passing accuracy of game MVP Facundo Obregon, Toly Ulloa and Michael Bickford were utilized in the front of the game, creating numerous chances for their team. Combining for 12 shots and five goals, the duo of Ulloa and Bickford were crucial in La Indiana’s success. While Iconica had their chances to match La Indiana’s offense in the game, their inaccurate shooting proved to be the deciding factor, converting just 33% of their attempts from the field. The low-scoring affair was ultimately won by La Indiana’s balanced team performance on both sides of the ball. Early in the game, the Iconica defense focused on containing Jeff Hall and Facundo Obregon, leaving the duo of Ulloa and Bickford open downfield. Utilizing what Iconica gave them, La Indiana gained a 3-2 lead on effective passing from Obregon. The defensive battle continued with neither team pulling away nut it was La Indiana that held the slight edge thanks to the strength of their set plays and inaccurate shooting from an Iconica team that finished just 2 for 9 from the field. 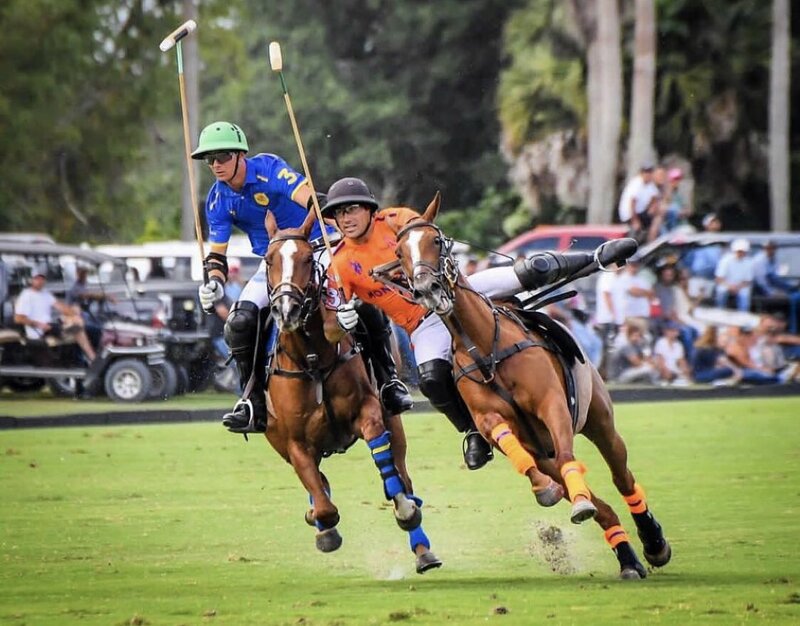 Thanks to the low score, Iconica was able to fight their way back into the game after 9-goaler Sebastian Merlos scored two goals in the fourth chukka. 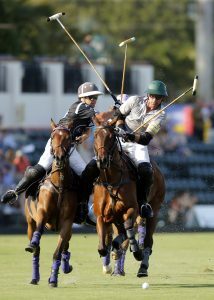 After the offensive run for Iconica, the defensive style of play continued, with neither team scoring in the fifth chukka. The result was a lead for La Indiana leading into the final chukka and although a goal for Maureen Brennan brought her team within one goal, two goals for La Indiana’s Hall and Ulloa sealed the victory and their spot in the semi-finals. The final game of the day saw another defensive game, this time between two teams usually recognized for their offense in Dutta Corp and Tonkawa. With Dutta Corp’s balanced attack squaring off against 10-goaler Sapo Caset, it was the defensive performance of Dutta Corp that was the story of the game. Keeping Tonkawa off the scoreboard in the entire first half, Dutta Corp held a four-goal lead with Kris Kampsen leading the way defensively in the #4 position and offensively with two goals. 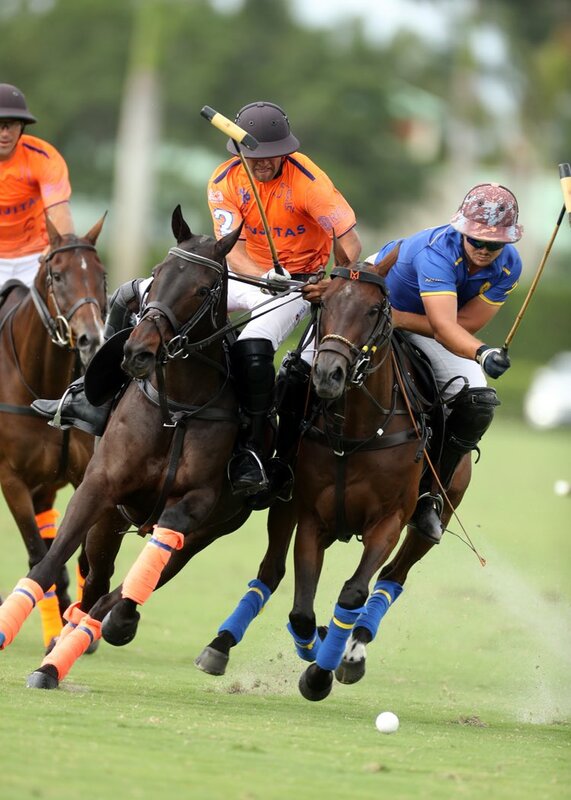 With Dutta Corp in control of the game, the teams traded goals throughout the fourth and fifth chukkas as Tonkawa was unable to close the deficit. Remaining four goals down entering the final chukka, Tonkawa mounted an impressive comeback behind the efforts of Caset. After three consecutive goals, Tonkawa trailed by just one with minutes remaining, but a final goal from Timmy Dutta sealed the victory.